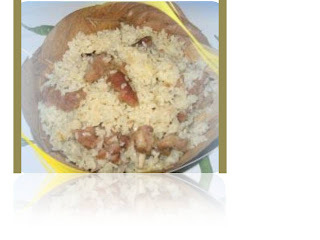 Hajir biryani is the most common and delicious food in Dhaka city which mainly found in Puraton Dhaka. It is called the best rice food in South asia. Everyday thousand of peaple enjoy this food.Foreigners are also very interested to have this food.This is very old and reputed food in Dhaka city.it contants rice, muton and different kinds of masala.